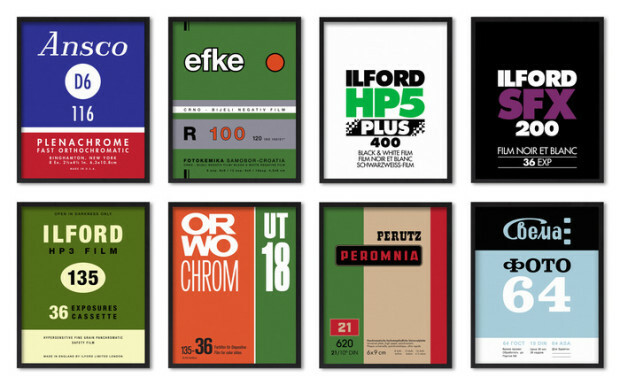 I came across these on the PetaPixel website the other day and just love them, especially the one above. 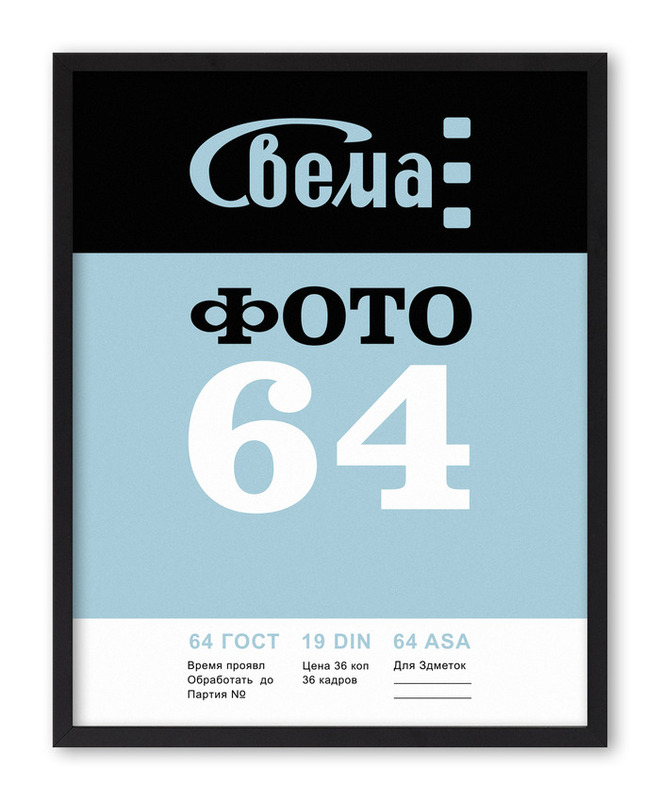 They're screen printed posters done by a guy called Jerome Daksiewicz as a way of celebrating analogue photography. 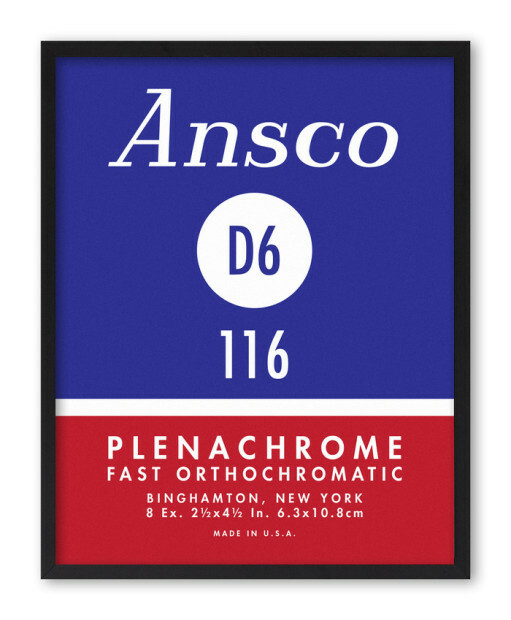 Based on the boxes and containers of film stocks past and present, they measure 11x14 inches and sell for around $30 each. Jerome has raised the cash necessary for the posters through a Kickstarter project. They'll be stamped and signed on the back before being posted in a heavy duty tube. All the companies depicted have long since closed with the exception of Ilford who gave Jerome permission to use their logo. There are four days to go on the Kickstarter project so still time to get involved if you fancy it. 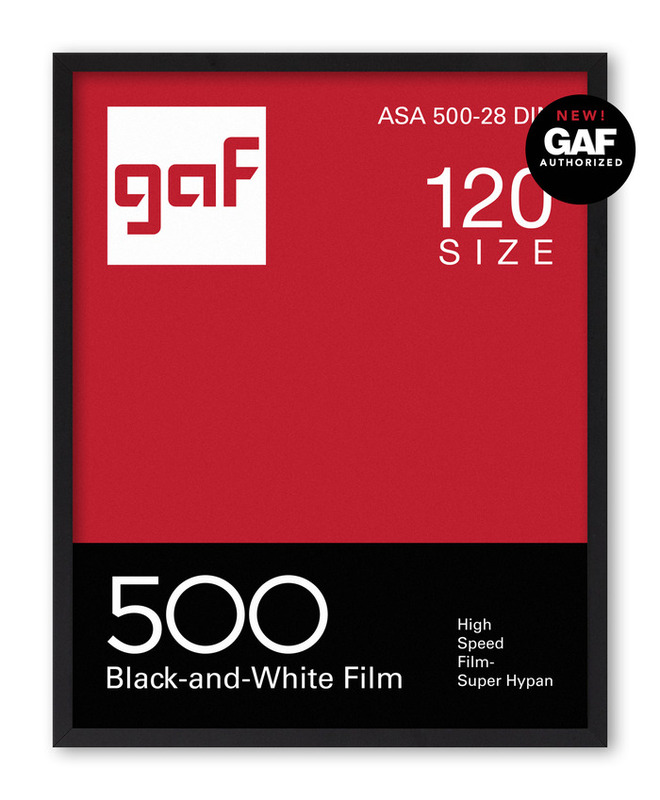 You can have all eight prints for $150 and the full set earns you a bonus poster, the Gaf one immediately below. Thanks for sharing these, very nice! There is a typo on the Svema poster; makes me wonder whether it was there on the original label as well. What a fantastic idea. 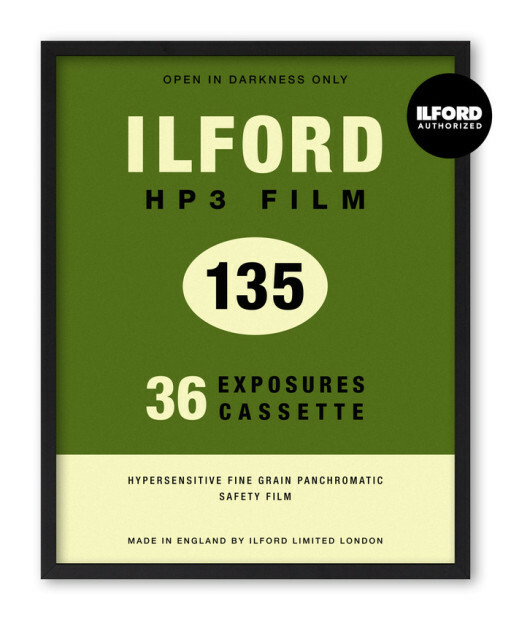 The Ilford HP3 poster is an absolute beauty, but I have to admit, I've never heard of the film. When was that produced ? Was it any good ? My journey into photography didn't really start until the late 80's and it certainly wasn't around then. 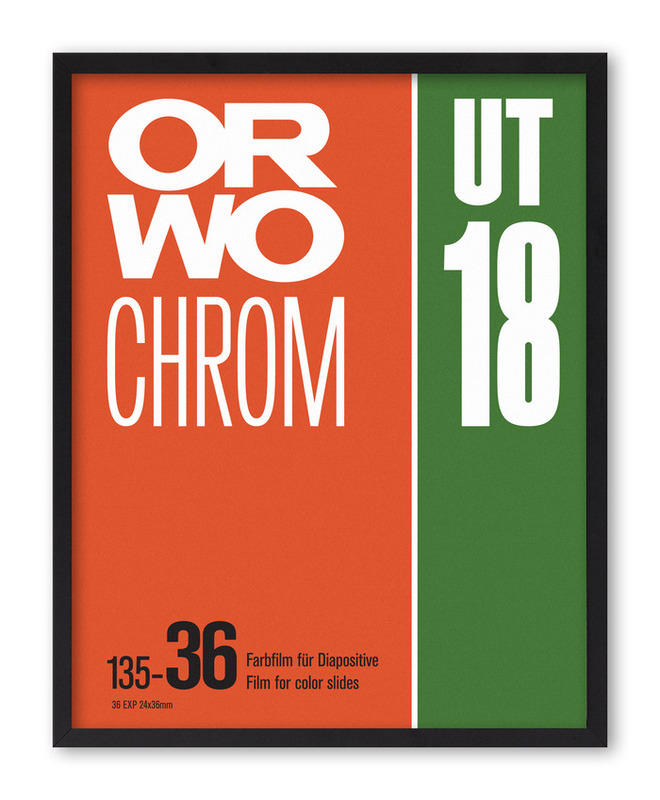 Good, solid Graphic Design . . however $150 for some posters!?!! I'll make my own thanks . . .
Make your own - that is fine....but 150/9 is about 16 bucks each - and that is not unreasonable. Hi Bruce the fastest film I ever used in the 1970's was GAF 500 colour side film , I didn't know they did a Mono version. But my favorite early colour films were Vericolor X in colour neg and Agfa CT18 in color slide whilst mono was FP4 and HP4. 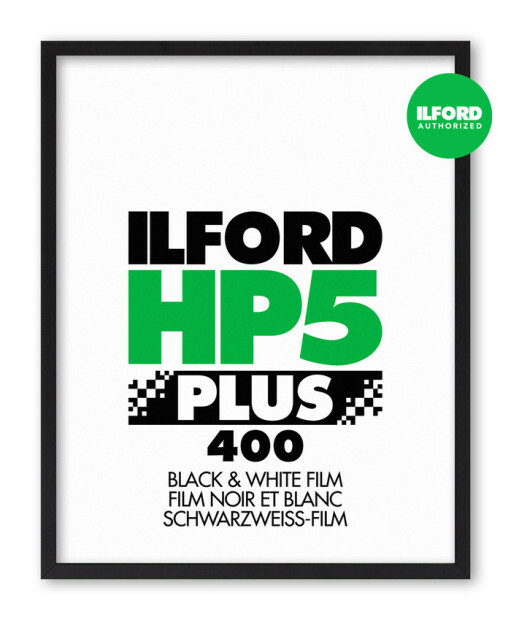 Bruce, Thanks for posting that PDF on the old Ilford films. Must admit it had me chuckling to myself. The indoor shot, after having the light levels bumped up by 350 watts with the use of photoflood bulbs still only produced a shutter speed of 1/2 second. Whenever i read something like that I always took it to mean thats exactly what you should do. Tim - I think I'd rather spend that amount of money on some framing materials . . . what is interesting though from a Graphics point of view is that wonderful 'blocky' gouache paint look . . you don't see it much nowadays.